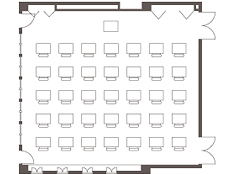 Such as a conference or training , it is available in a wide range of applications. 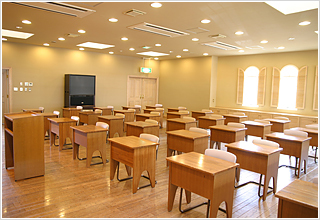 It is your serving conference room up to 40 people. 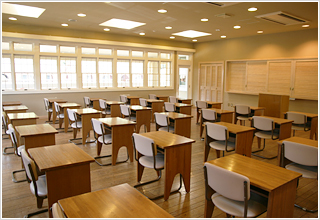 The meeting , of course , training , seminars , lectures , it is possible to get a wide range of applications. 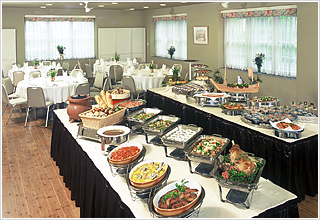 Including the banquet , for a variety of gatherings. Party , wedding reception , from the glamorous collection , such as employee travel , such as a conference and training , available in multi-purpose. 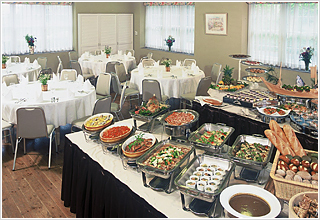 In the case of using the first floor of the management building for a banquet, there is no room charge.